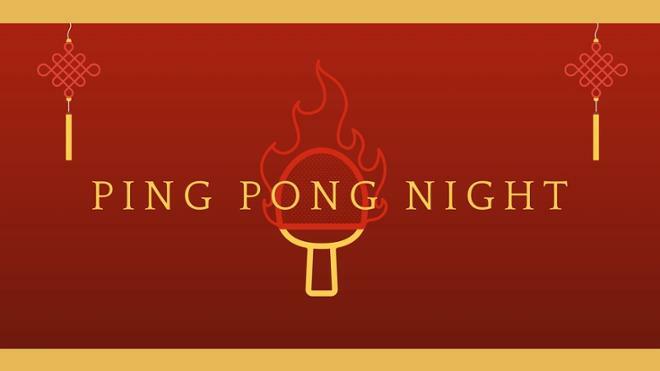 Add some friendly competition to your celebration of ChinaFest and the Chinese New Year with the second annual Ping-Pong Night. Enjoy open play and two tournaments to show off your skills -- the first open to UR students and the second open to the anyone. Food, fun, and equipment provided, just bring yourself and a friend! Sponored by the Rose Group, Spider Nights, International Education, and Recreation and Wellness.